When I contact, or am contacted by candidates interested in working with me, or in a particular job I may have advertised I routinely find myself listening to a five or ten minute ‘elevator pitch’ ostensibly presenting a laundry list of skills and accomplishments. Very little time is spent trying to get to know me, or assess my qualifications as a recruiter. Little effort is made to engender my trust or build a relationship either. Years of recruiting have taught me that this is a backward approach. I expend a great deal of effort redirecting candidates to get to know who they are, what makes them tick and equally to earn the trust of the person to whom I am addressing. Originally motivated by good networking practices it has become so much more – I truly build lasting relationships. Even new candidate friends make note, almost daily of the different experience they have had speaking with me and are thankful. “Have you ever left a nerve-racking challenge and immediately wished for a do over? Maybe after a job interview, a performance, or a difficult conversation? The very moments that require us to be genuine and commanding can instead cause us to feel phony and powerless. Too often we approach our lives’ biggest hurdles with dread, execute them with anxiety, and leave them with regret. Amy asserts that first impressions are usually an assessment of trust (warmth) and respect (competence). 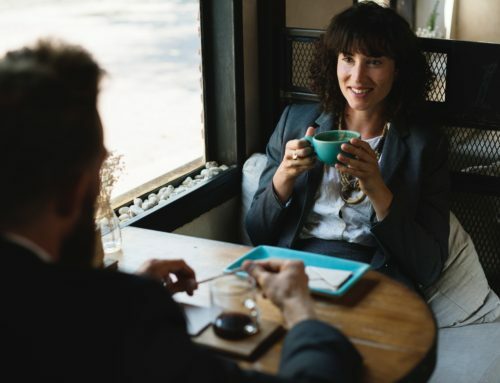 The job seekers I encounter – and I’m sure they bring the same approach to the hiring interviews as well – are so fixated on impressing employers with their intelligence and abilities at the expense of paying attention to the other first impression. People are missing the most important human assessment factor. Establish trust and likability and you are much more likely to attain the position you seek. 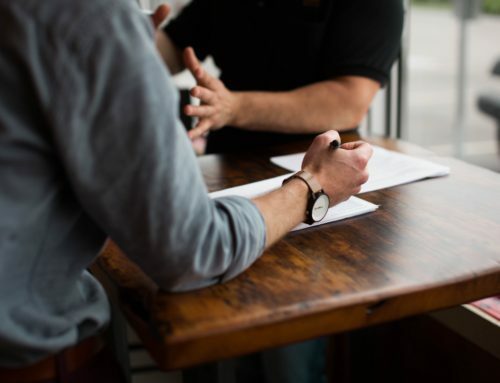 It is of course important to find time to show you are hard-working, competent, knowledgeable – but your efforts to do so will be much more successful if you have earned the trust of the decision makers you are dealing with.